There’s something strange afoot in Gotham City—someone is making promises to the world’s deadliest killers, offering them things well beyond the powers of a mortal human to provide! As the Birds search for answers about whoever’s handing out massive increases in power to Gotham City’s most dangerous metahumans, Nightwing gets mixed up in the mission...which mixes up some of the team’s dynamic. 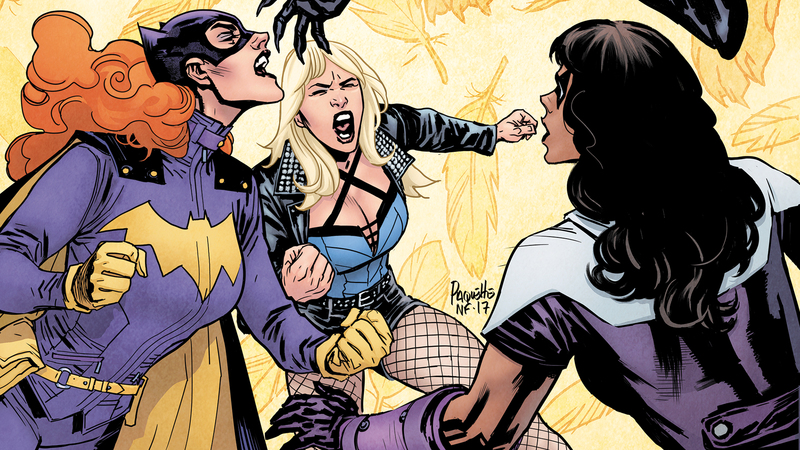 Collects BATGIRL AND THE BIRDS OF PREY #7-13.